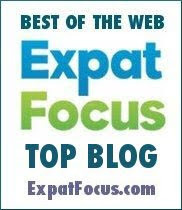 After a month away from Singapore in the UK, Spain and France (more soon on all of that) I'm back and managed to get Red Dot Roaming again last week. 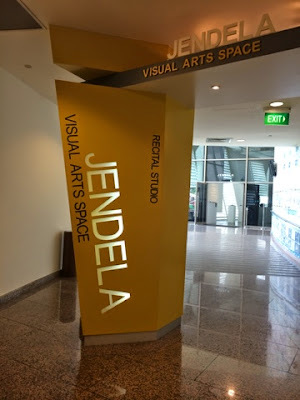 This time I decided to take a look at the Jendela Visual Arts space in the Esplanade Theatres on the Bay and close to the Esplanade MRT station. If you aren't familiar with the Jendela Visual Arts Space it is housed on the second floor of the Esplanade and is incredibly easy to find, just follow the signs. I'd never heard of it though until I started looking at what was around the Esplanade area. It is the only dedicated exhibition space at the Esplanade and holds regular shows often integrated with other events at the centre. On my visit I chanced upon an exhibit by local artist, Jeremy Hiah called 'Tales from Jalan Buang Hoe'. The exhibit is the artist's depiction of some of the local old myths and legends from a time long before Singapore became the thriving modern city it now is. The legends he has chosen include the story of how Pulau Ubin came to be, a story I had heard before, the legend of a white crocodile that lives in the Kallang river (a new one for me) and a handful more. All are presented in different ways including one recreated with Lego models (most ingenious I thought), a wall mural and a shadow puppet show. The display area is only small and whether you chose to see this exhibit or another your visit would probably happily fill just a lunch break if you were in the area or maybe as a little extra something to do before seeing a show on a visit to the theatre. Perhaps one to keep an eye on for something of interest to you. From investigating the exhibit a bit more since it seems that the artist did some guided tours and interactive activities during its time on display. 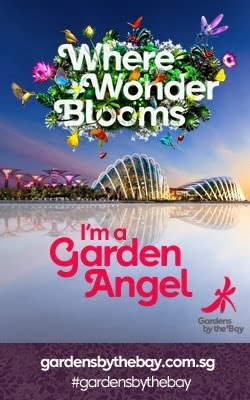 So it is worth checking the Esplanade Theatres on the Bay and specifically the Jendela page of the website as I'm sure other artists may do similar things in the future. If you are interested in seeing 'Tales from Jalan Buang Hoe' it is on now until 14 September 2014 (so get there asap), Monday - Friday 11am - 8.30pm, Saturday, Sunday and Public Holidays 10am - 8.30pm. Admission is free. 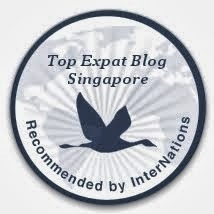 If you missed any of my previous Red Dot Roaming posts, check them out here and let me know if you think there is somewhere close to an MRT (or LRT) station that I might like to visit. Esplanade MRT is on the Circle Line (CC3).